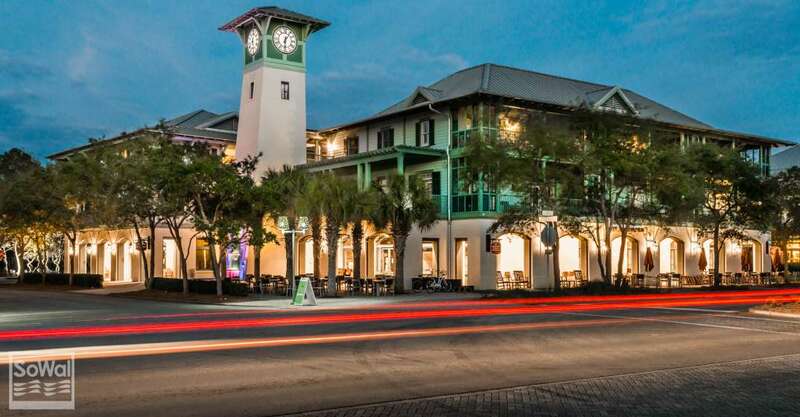 The most recent SoWal Real Estate Report covers all of Walton County including South Walton real estate activity for February 2019, with statistics for single family homes, townhomes, and condos in Walton County, Florida. Single family homes closed sales were up 3.9% for February 2019 compared to the same month last year. The number of pending sales for Walton County was down 1.2%. Inventory was down .6%. Median sales price was down 5.3%. Dollar volume increased 10.2% over last year at $129.7 Million. Months Supply of Inventory for Walton County was down compared to the same month last year at 5.7 months for February 2019. Months Supply of Inventory is an indicator of the state of the market, whether it is a buyers’ market or a sellers’ market. The benchmark for a balanced market (favoring neither buyer nor seller) is 5.5 Months of Inventory. Higher numbers indicate a buyers’ market, lower numbers a sellers’ market. Closed Sales are one of the simplest—yet most important—indicators for the residential real estate market. When comparing Closed Sales across markets of different sizes, we recommend comparing the percent changes in sales rather than the number of sales. Closed Sales (and many other market metrics) are affected by seasonal cycles, so actual trends are more accurately represented by year-over-year changes (i.e. comparing a month’s sales to the amount of sales in the same month in the previous year), rather than changes from one month to the next. The latest residential real estate report for February 2019 in Walton County summarizes sales and listing statistics of single family homes. The Walton County Real Estate Report is produced by Florida REALTORS® and provided by the Emerald Coast Association of Realtors® (ECAR).